Founded in 1935 as Bell Aircraft Corporation, Bell continues to set the pace for the industry and expand the scope of vertical lift. Now an industry leader with unmatched name recognition, Bell Helicopter was the first to obtain certification for a commercial helicopter. Over its rich history, Bell has delivered more than 35,000 aircraft to our customers around the world. 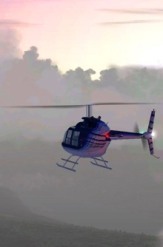 The Bell 206B-3 is the most popular turbine helicopter of all time. Seats five (3-4 passengers). Maximum Cruise Speed 115 kn, 213 km/h. 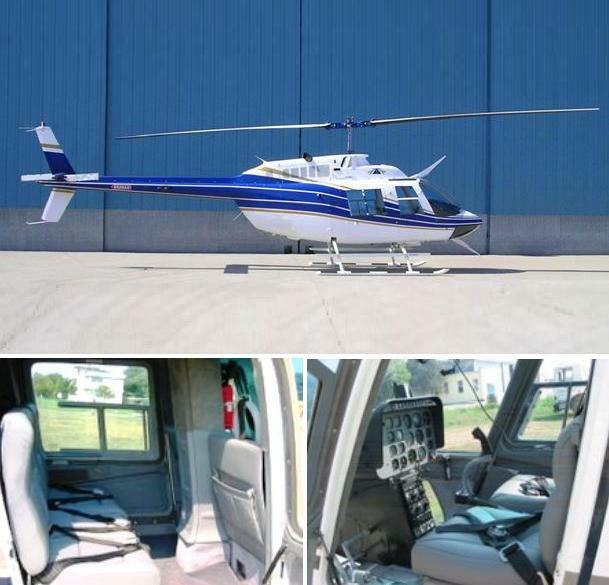 Bell 206 B3 comes with the best safety record of any helicopter in the industry. A workhorse, which can lift external loads of up to 1,500 lb., and with aft seat cushions removed, the cabin will accommodate up to 1,400 lbs. of cargo. With its classic good looks, this aircraft provides ease of operation along with excellent speed and range. No wonder it’s the most popular turbine helicopter ever built. Superior value. Intelligent design. The perfect balance between cost and capability. The Bell 206L-4. Seats seven (4-5 passengers). Maximum Cruise Speed 112 kn, 207 km/h. Innovative doors and a spacious cabin make the LongRanger ideal for corporate. If you're a CEO who wants to get business done in the air the LongRanger can help you succeed. It offers a spacious and flexible cabin, a high visibility cockpit, and a high performance RollsRoyce engine with power to spare, even in hot weather. You name the time and the place. The LongRangerIV is ready to take you there. 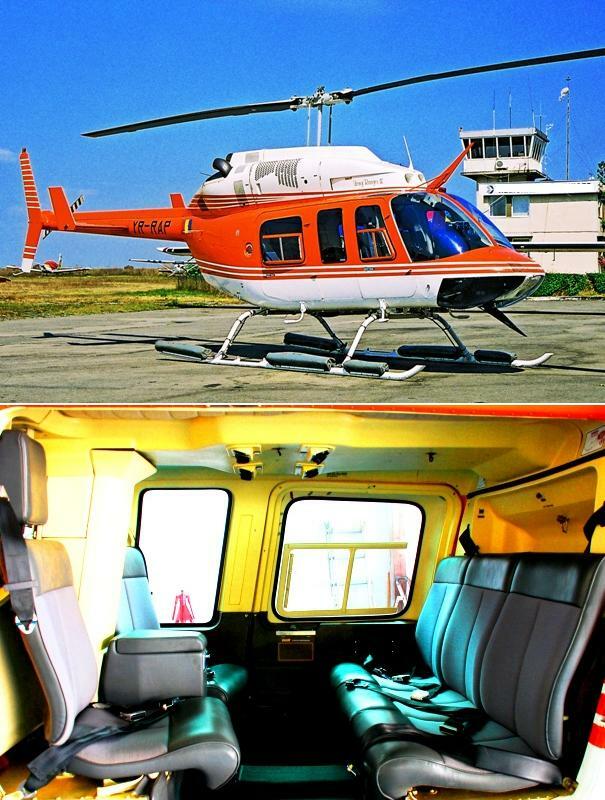 An executive helicopter, the Bell 222 is operated by two pilots and seats five passengers. Its leather-upholstered interior is spacious and features plush seats, allowing clients to enjoy a comfortable journey in an ambiance of luxury and tranquillity, while the bar service and high-quality sound system deliver in-flight entertainment.